RootsTech is the largest genealogical conference in the world with thousands of attendees — from professional genealogists to occasional hobbyists — from around the world. But if a genealogical conference sounds stale, you’ve never been to RootsTech. 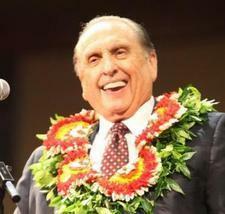 This year’s attendees might also catch a glimpse of (or see an entire performance from) one of several worldwide and LDS celebrities. Here’s a list of 10 familiar faces to watch out for at RootsTeach 2015. 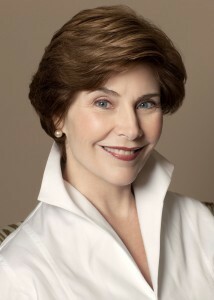 Former first lady Laura Bush and her daughter Jenna Bush Hager will be the RootsTech 2015 keynote speakers. Laura will speak the morning of Friday, Feb. 13, about the importance of family while they lived in the White House. She will also share memories of the difficult days immediately following September 11, 2001. Jenna Bush Hager will join her mother for a fireside chat. They will share family stories as a new mother and grandmother (Jenna had a baby girl in April 2013).